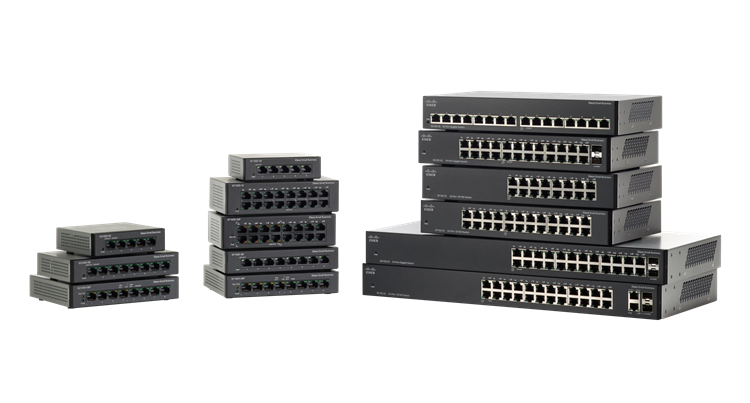 Data Networking – Chickasaw Telecom, Inc.
Chickasaw Telecom is one of the Highest Ranked Partners For Cisco Systems With A Gold Star Award for Customer Satisfaction. Today’s businesses require a network platform that enables technology innovation and business-critical services across the entire network. 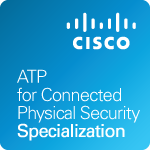 Cisco and Chickasaw Telecom stand alone in their ability to provide an end-to-end network platform tied together by a common infrastructure and a common operating system, and manageable as a single, cohesive entity. Chickasaw Telecom was the first Cisco Systems Channel Partner in Oklahoma. In 1997 Chickasaw Telecom became the first Cisco Systems Channel Partner In Oklahoma and in 2001 we increased our partnership with Cisco to become Silver Certified. Being a Certified Partner means Chickasaw Telecom provides best in class service and support for our customers and have demonstrated a measurably high level of customer satisfaction. Chickasaw Telecom is also better able to solve our customer’s most important business challenges by delivering intelligent networks and technology architectures built on integrated products, services and software platforms through specialization. 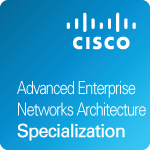 Chickasaw Telecom is one of the first Cisco Partners in the country to be awarded the Advanced Enterprise Networks Architecture Specialization. This allows us to help our customers spend less time maintaining their network and more time focusing on how they can differentiate their business and simplify their network. We can create more cost-effective options without affecting performance, security, or reliability and help our customers reduce costs and free up resources. 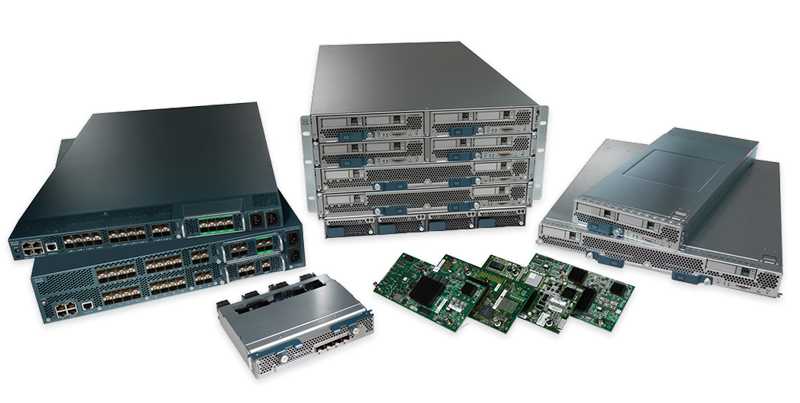 Chickasaw Telecom is the the most reliable & technically advanced data networking provider in the business. 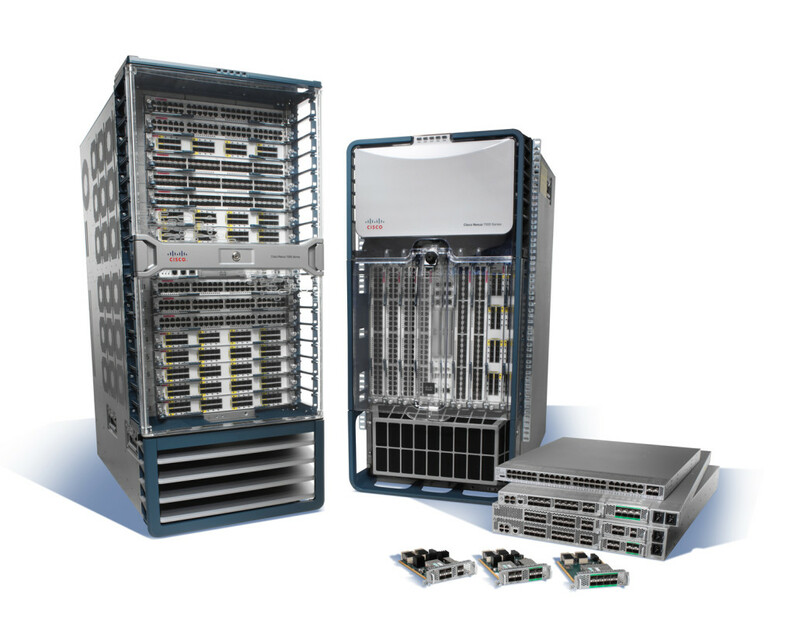 Cisco’s Enterprise Networks solutions from Chickasaw Telecom help you accelerate innovation, reduce cost and complexity, enhance security and benefit from the full value of mobility. Harness the power of your network to defend your organization. 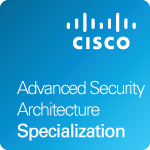 The Cisco Enterprise Networks solutions you deploy can help protect you throughout the attack continuum before, during and after an attack. 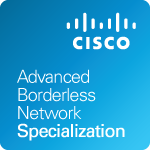 Cisco Unified Access is an intelligent network platform based on our “One Policy, One Management, and One Network” approach to IT simplicity and business growth. It supports the bring-your-own-device (BYOD) trend, mobility, and the Internet of Everything (IoE). Cisco Unified Access empowers people to work their way. Mobility is changing everything at the branch. With more mobile devices, cloud applications, and high-definition video, digital innovation is overwhelming branch networks. See how Cisco Intelligent WAN combines network, compute, and WAN services to help you save money on bandwidth without compromising user experience. 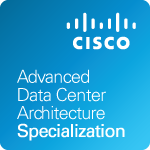 Radically simplify IT complexity with ACI, Cisco’s vision for the next-generation automated data center. 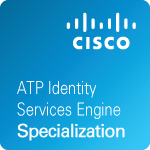 You can also expand ACI capabilities to the entire enterprise network through the Application Policy Infrastructure Controller Enterprise Module (APIC EM). It gives you a low-risk approach to adopting software-defined networking (SDN) technologies.